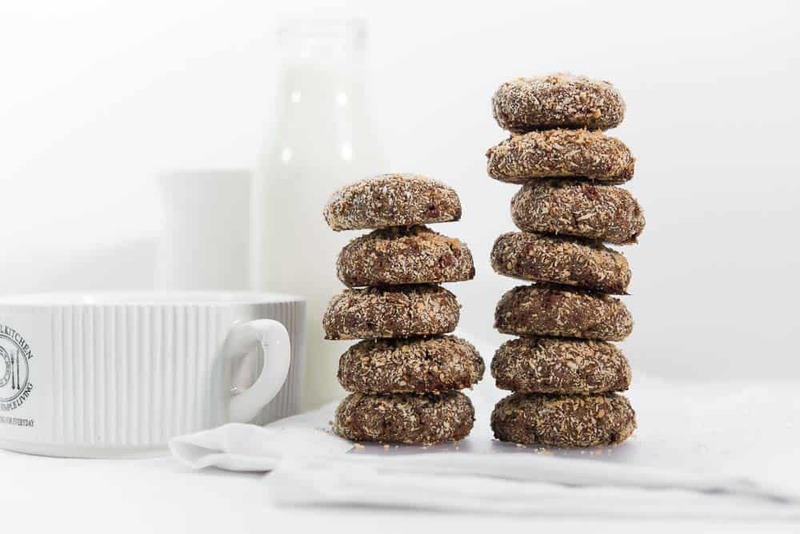 How to make Healthy Ragi Cookies at home? The answer is here. 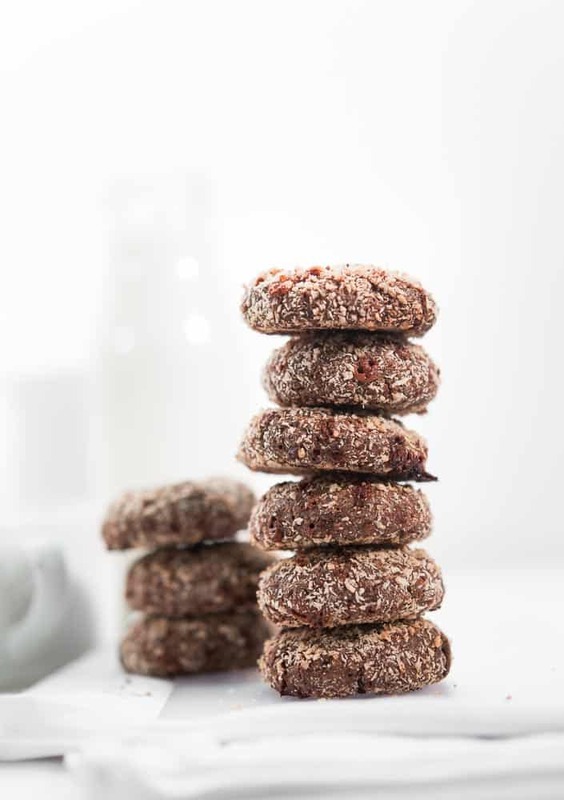 These YUM healthy cookies can be easily prepared at home. 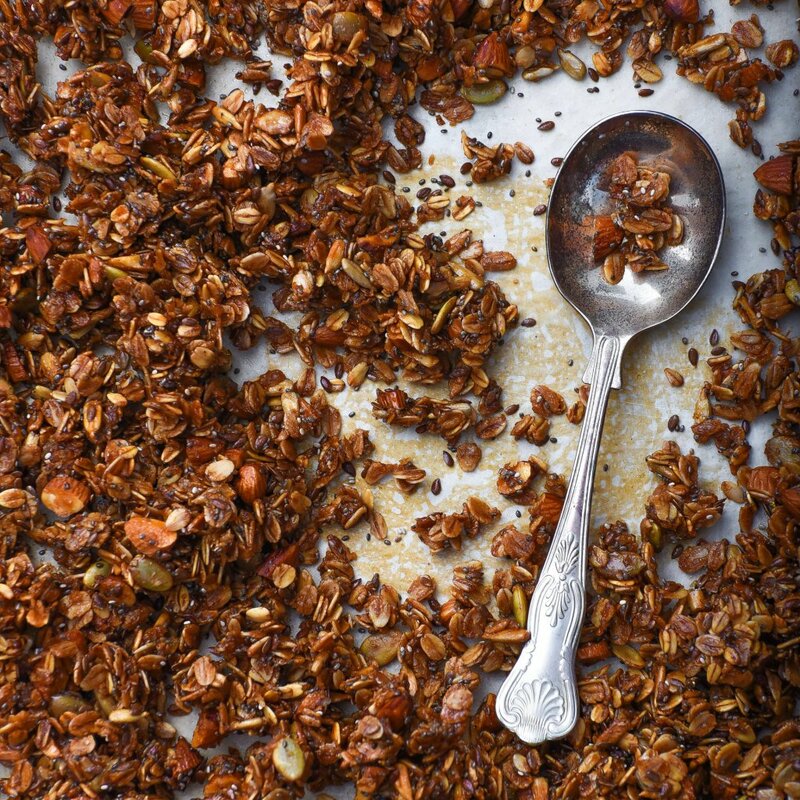 You will not need any complicated ingredient or any major equipment to make these at home. 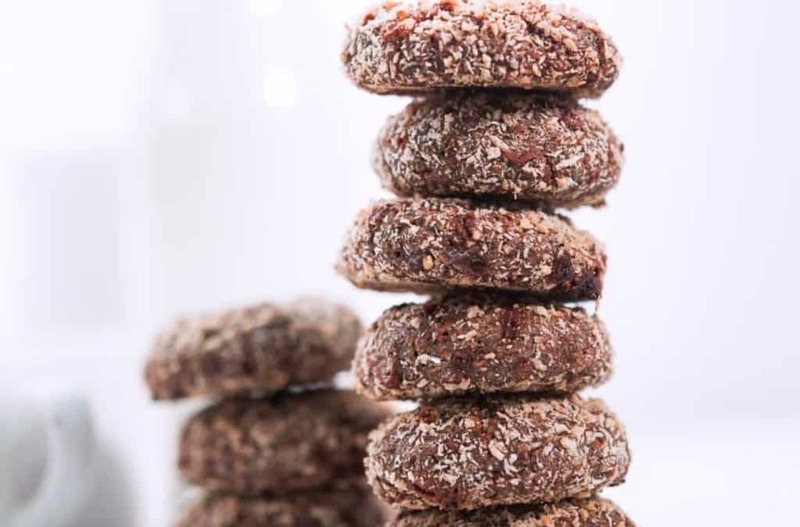 There is absolutely no refined flour or refined sugar used in the making of these Ragi cookies For the fat in the recipe; I have used good quality coconut oil. I mostly keep a jar of healthy cookies at home, so I don’t end up munching on packet foods with my tea/coffee. Which is a great guilt-free situation to be in, when you are trying to maintain a healthy lifestyle. Is Ragi flour good for health? The easiest way is to add a small amount of ragi flour in everyday chapatti dough. 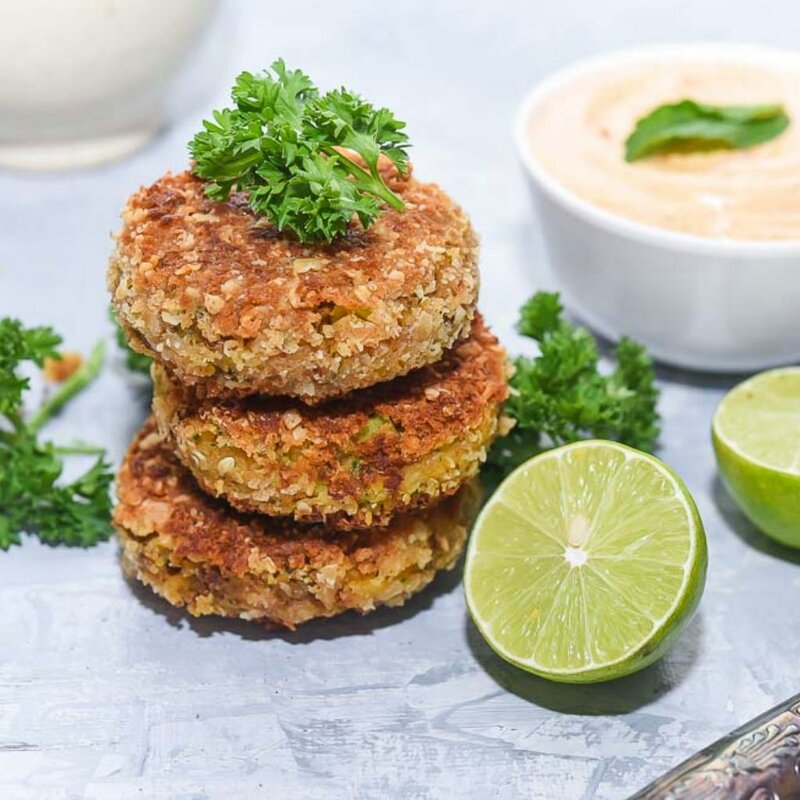 Secretly, you will be adding great nutrition to your family’s food. Next time you are making the white sauce; try with ragi flour. Ragi dosa also tastes great. 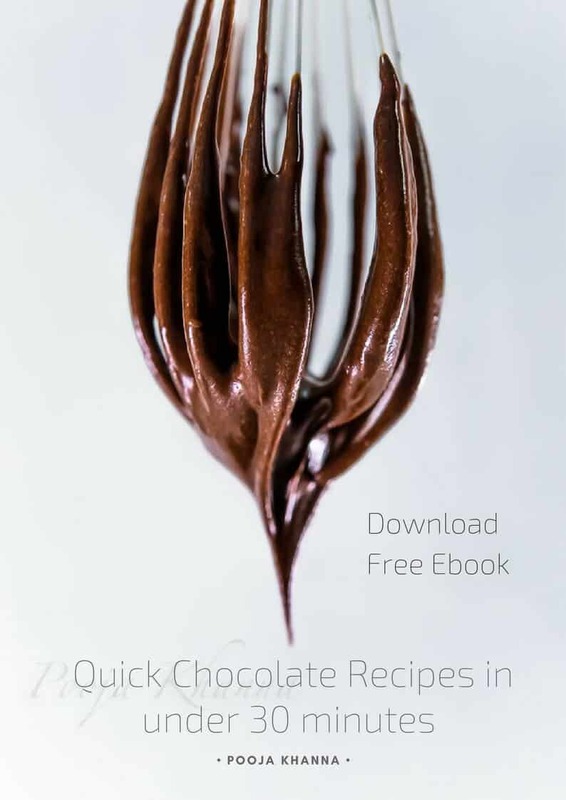 Ragi flour can be used in baking too. One boon and bane about ragi flour is that It is tasteless. And takes the flavour of fellow ingredient easily, and makes the food more nutritious. 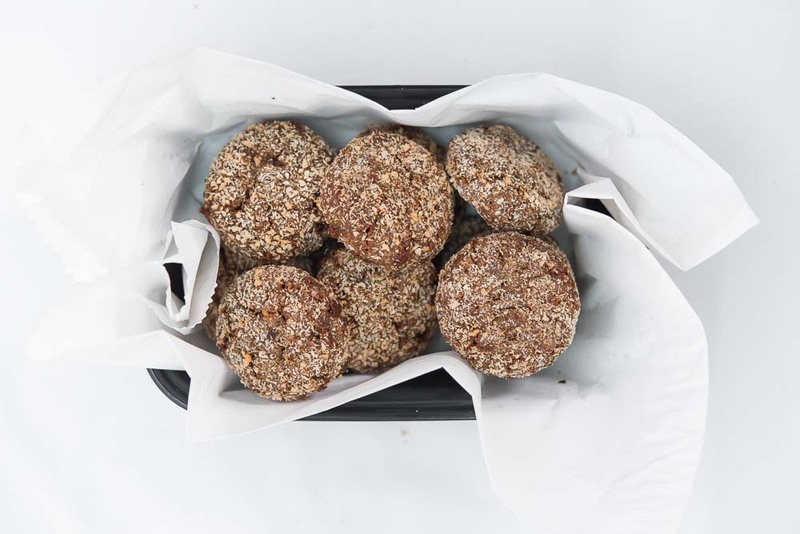 Today, these cookies taste like coconut and jaggery, and we get all the benefits of ragi. 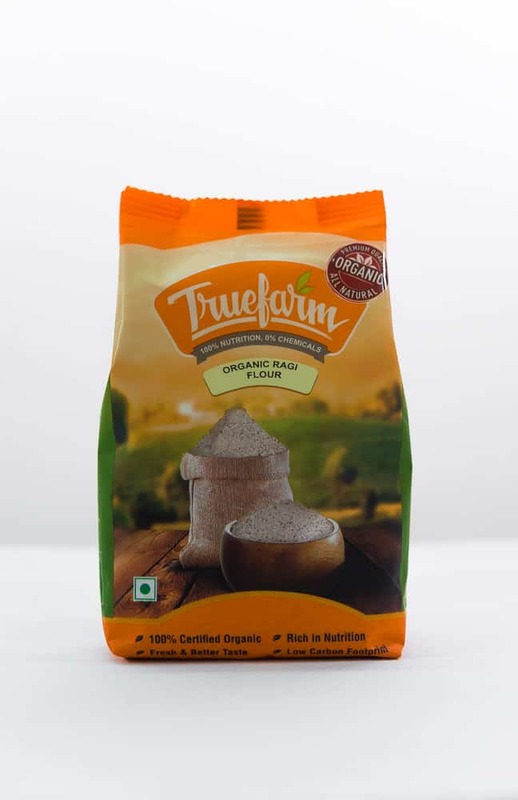 The ragi flour I have used today is an organic product from Trueframs. It is a good quality product and can be trusted for being organic in the real sense. 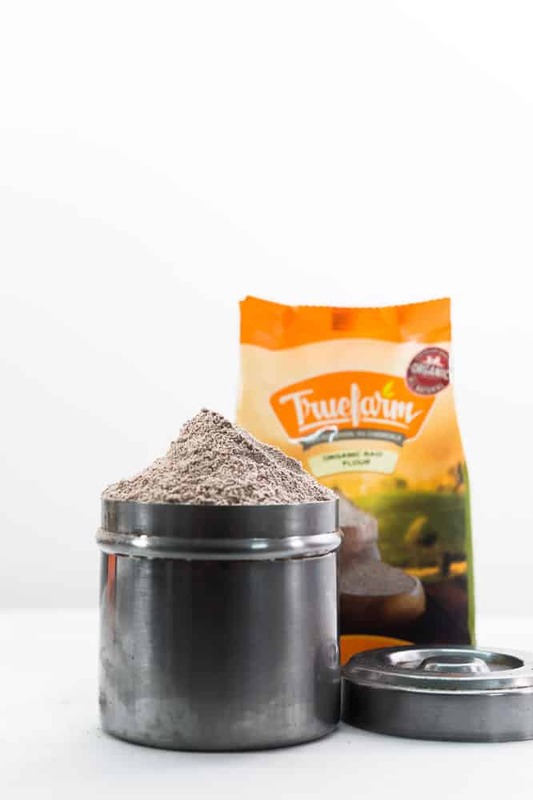 I have also used Truefarms Organic Jaggery powder Truefarm Foods Organic Jaggery Powder, 500g in the making. Which adds in a very subtle caramelised flavour to the cookies. And we can’t overlook the health benefits of jaggery. 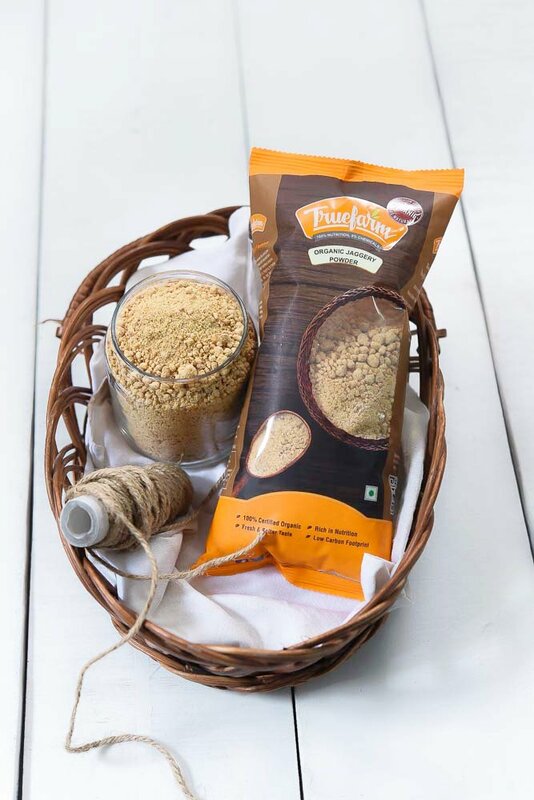 Jaggery is loaded with antioxidants, minerals like zinc and selenium. It helps boost the resistance against infection, hence builds a strong immunity for the body. My ingredient list below also has eggs mentioned in. Which adds to the nutrition content of these cookies and also acts as a binder. 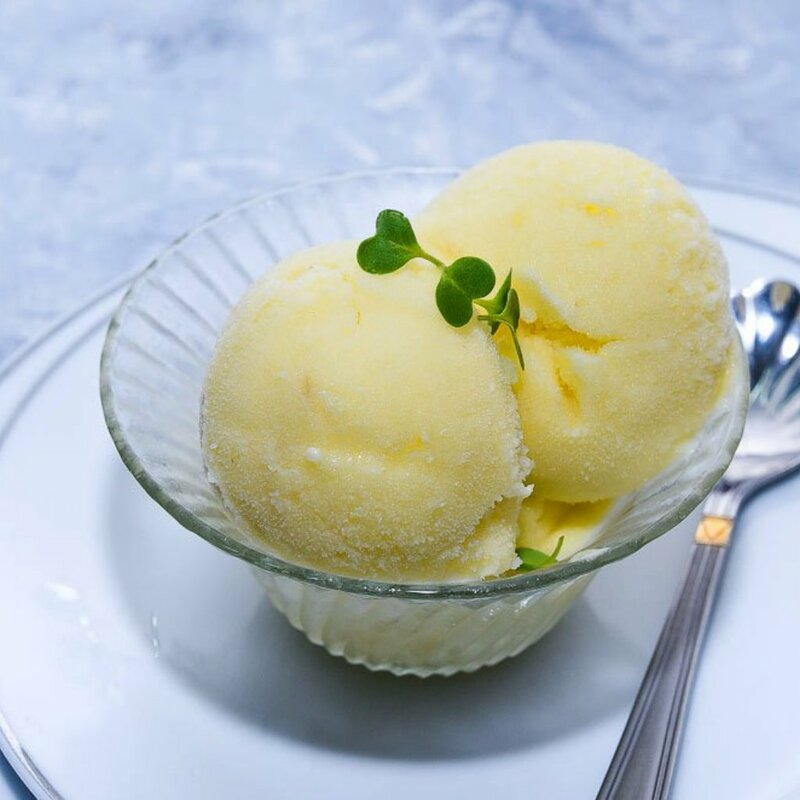 But If you don’t want to add eggs to the recipe, you can easily substitute them with milk. Coconut flour along with jaggery makes these cookies more yum. Coconut oil — I suggest using good quality coconut oil. Because the aroma that jaggery and coconut together creates is outstanding. Prepare a baking tray lined with parchment paper and set aside. In a clean bowl; mix dry ingredients (ragi flour, whole wheat flour, ground almonds, coconut flour and salt). Add in organic jaggery powder and mix well. Rub the jaggery powder into the dry flour mix using your hands, so you get rid of lumps (if any). Add the coconut oil and egg to the mix and form a dough. Tip: Don’t add the whole egg at once in the mix. Lightly beat the egg using a fork and add half. Try forming a dough. Add more only, if required. Same rule: if you are adding milk, add little by little and stop when you feel you have reached the right consistency. Now, when the dough is ready, roll them into small balls and coat with a tiny bit of coconut flour. Flat the cookies gently with the palm of your hand and arrange them in the prepared baking tray. Switch on the oven at 180* C and start to preheat the oven. Keep the prepared rolled cookie tray in the fridge till the time oven is preheating almost for 10 minutes. Bake at 180*C for 10 to 12 minutes. When done cool on a wire rack and overindulge.